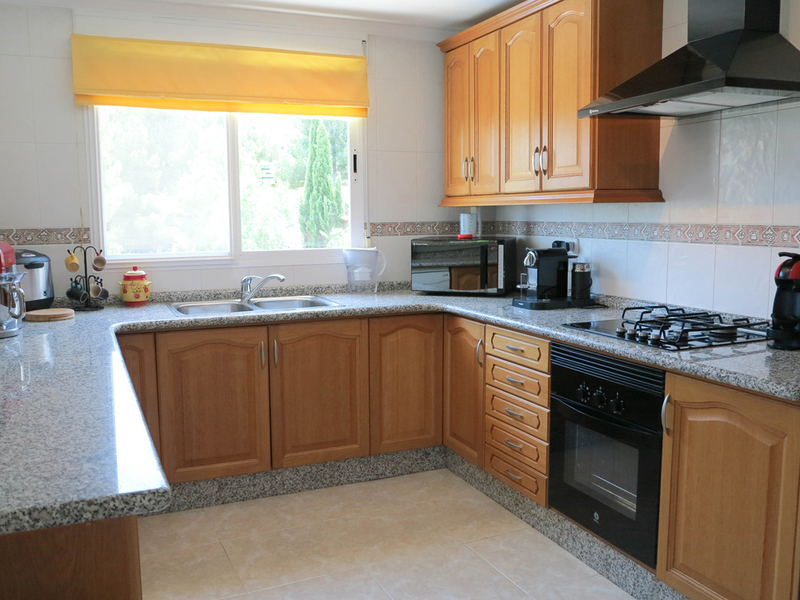 One of our beautifully presented houses for sale in Alberic Valencia, situated on the Urbanisation San Cristobal. 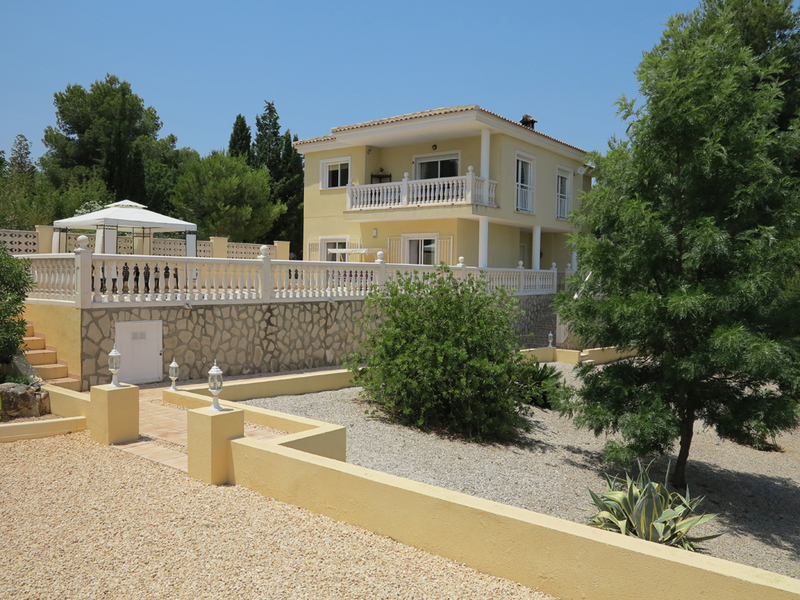 This large villa for sale in Alberic is situated at the end of a cul-de-sac road on this desirable gated urbanisation. 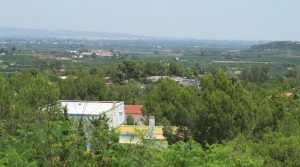 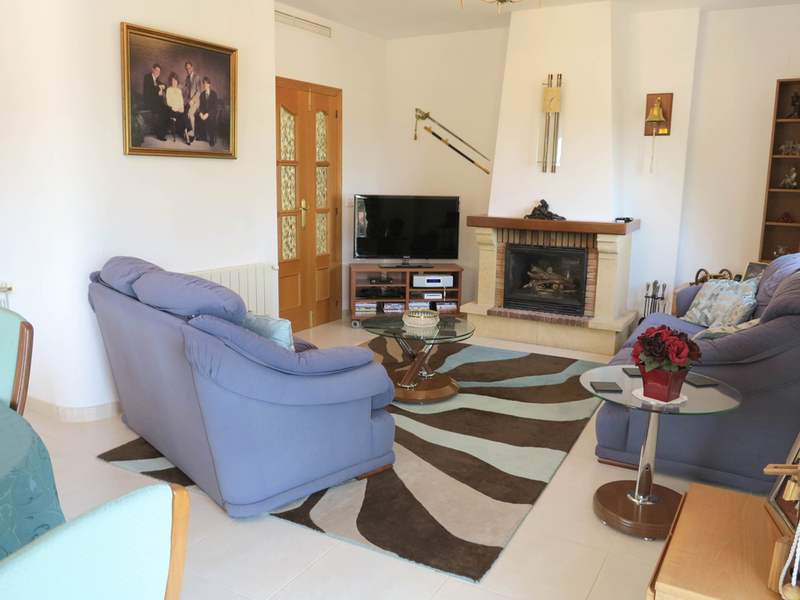 It is located just thirty minutes from Valencia city centre and only five minutes drive into the charming town of Alberic which has all the amenities you would expect of a town, together with a metro train link into Valencia city, the beach at Tavernes and the airport. 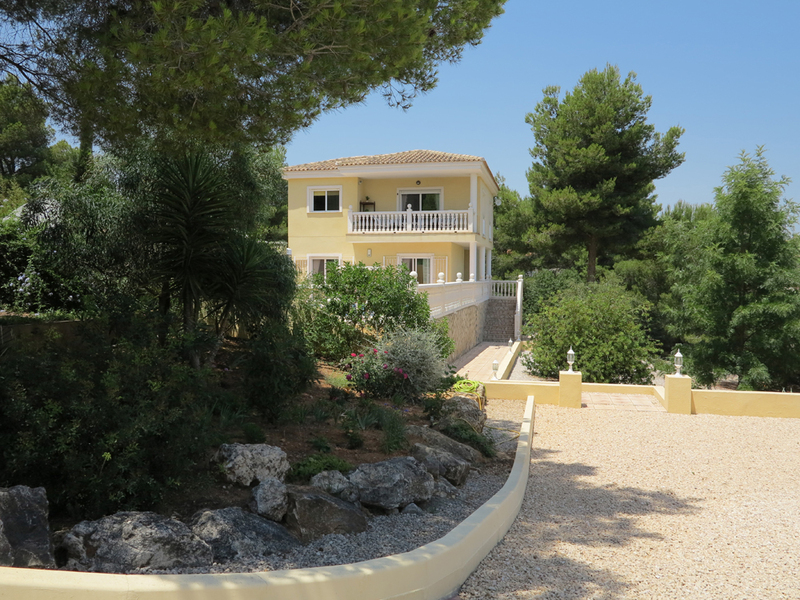 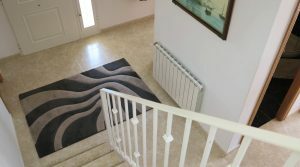 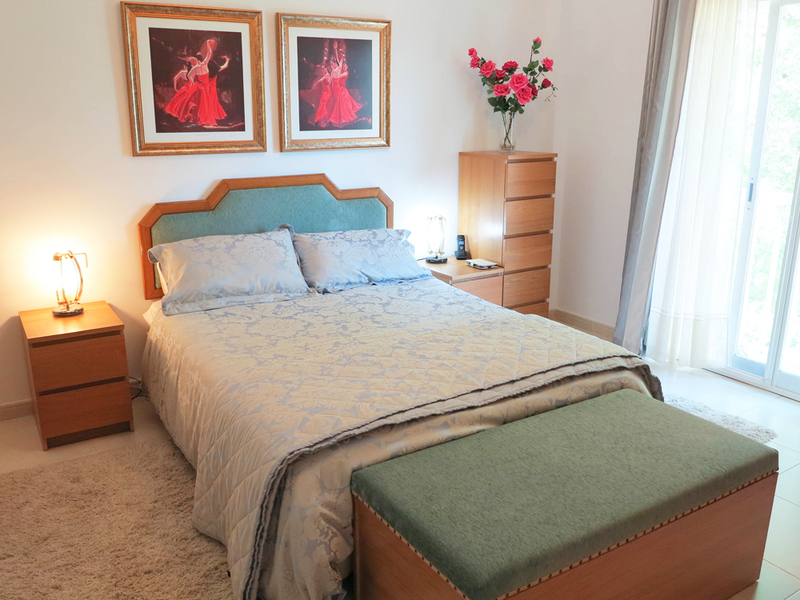 This property has been built to the highest standard complete with electric gates at the entrance, oil central heating radiators are in every room and the villa has also has pre-installed ducts in every room for air conditioning to be connected if desired. 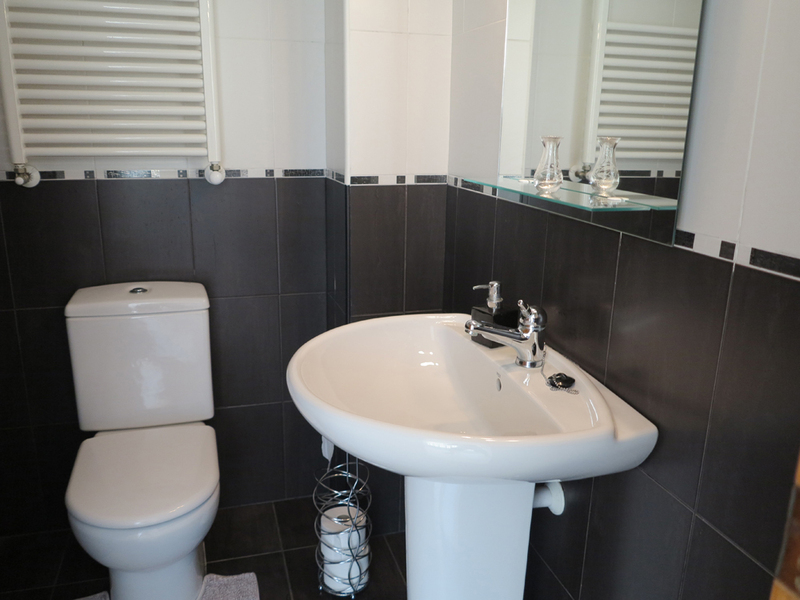 High quality tiling, good wooden doors and double glazed windows have been fitted throughout this property. 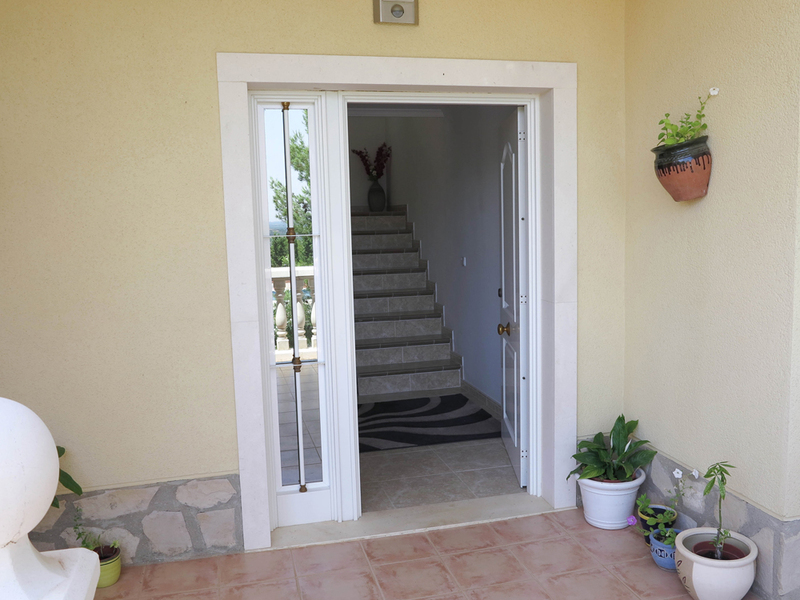 It has a video door entry system and a modern alarm is fitted. 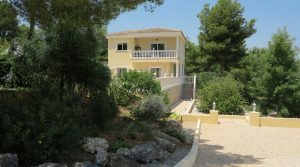 The architectural design of this villa is of an upside down house, with a lovely lounge/dining room on the first floor complete with a balcony terrace from where you can enjoy distance sea views along the coastline. 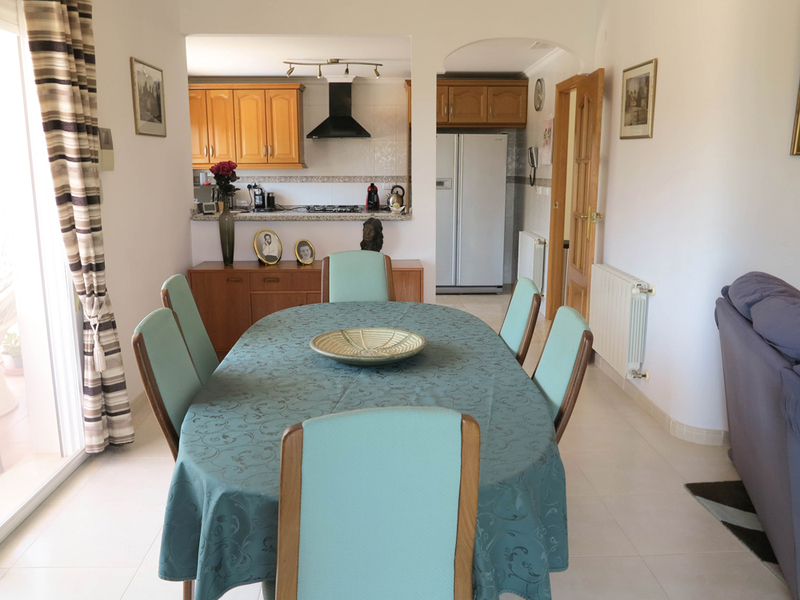 There is an open plan fully fitted modern kitchen complete with granite work surfaces and a lovely breakfast bar. 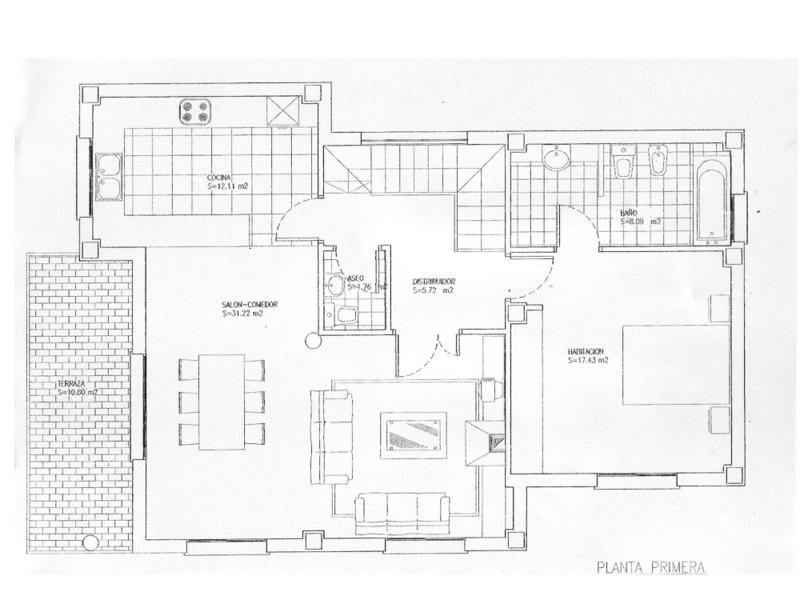 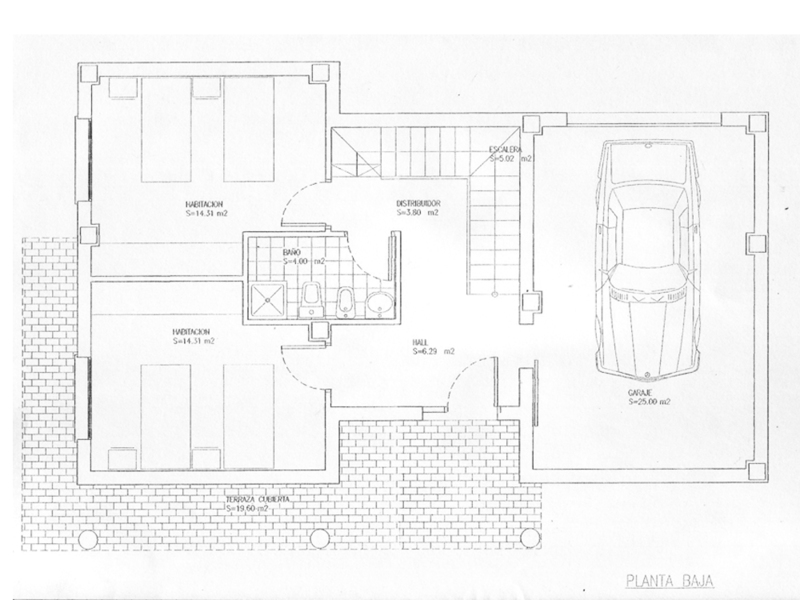 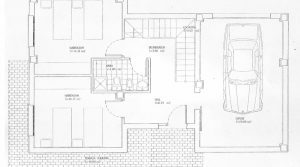 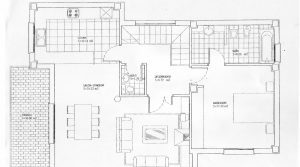 The reception hallway on this floor then distributes to a guest w.c. and through to the the master bedroom, which has a dressing room with fitted wardrobes and an en-suite bathroom. 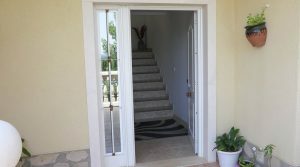 There is a marble staircase taking you down to the ground floor where you have two large double bedrooms each with fitted wardrobes and a family bathroom. 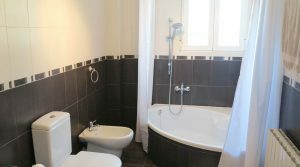 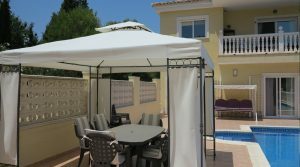 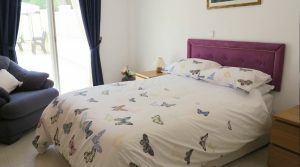 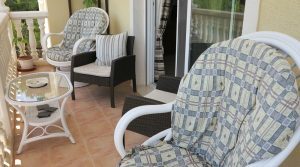 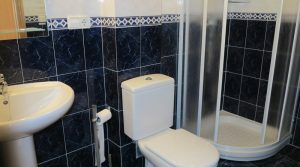 Both of these bedrooms have patio doors taking you out to the swimming pool terrace where you have a lovely 8m x 4m tiled swimming pool and a gazebo dining area. 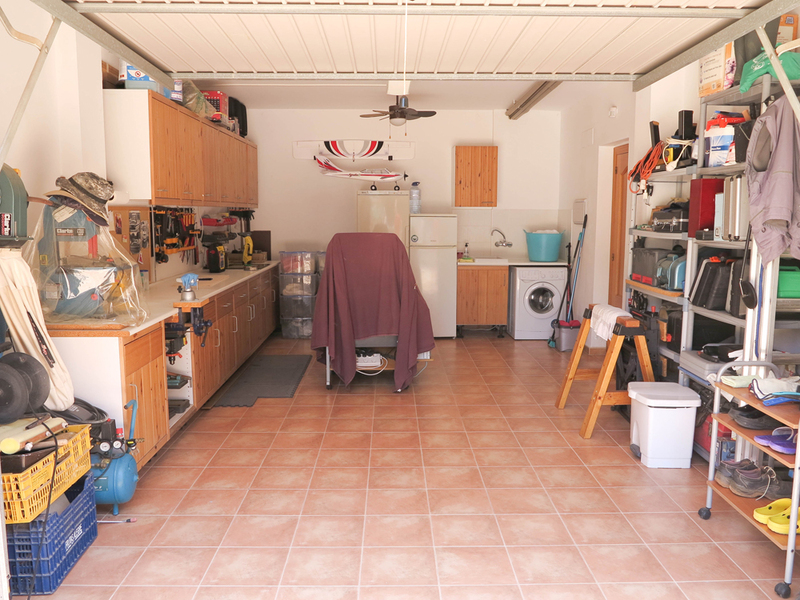 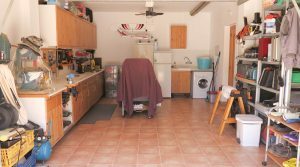 Also located on this ground floor you have a spacious garage with a tiled floor which also incorporates a utility room for the washing machine and tumble dryer. 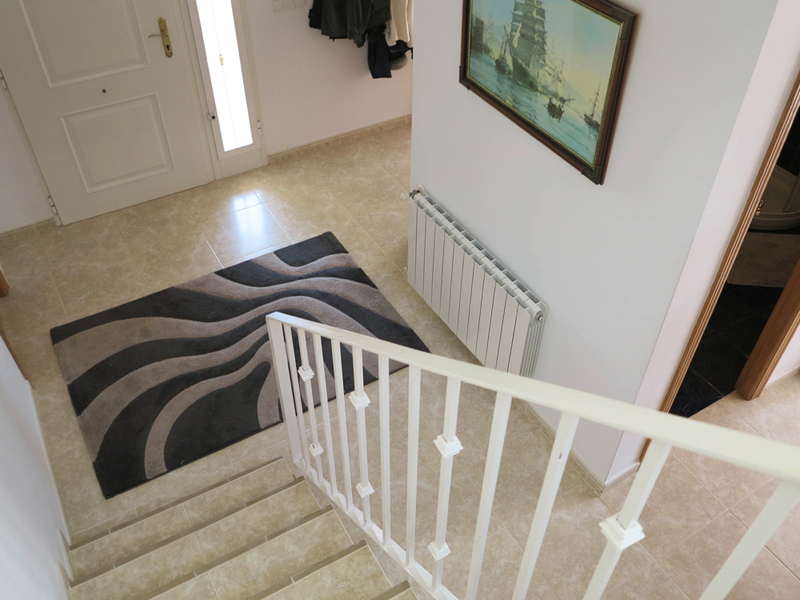 Underneath the central staircase you have deep storage cupboards all professionally fitted further reflecting the high attention to details that has been shown throughout in the presentation and construction of this lovely villa. 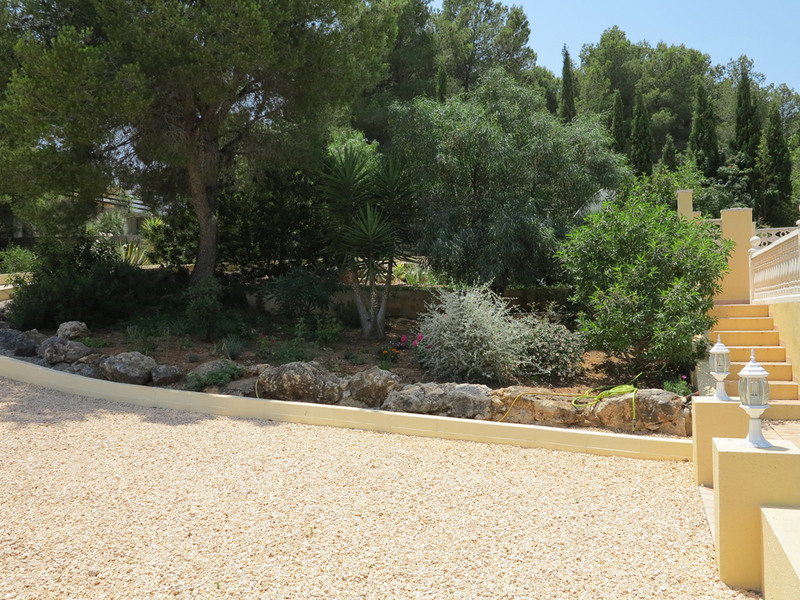 The outside gardens are very desirable with stone laid terraces and stone clad walls making up various landscaped garden areas all connected to an automatic irrigation system. 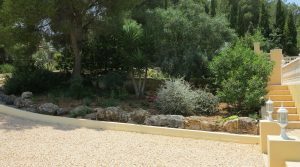 The gardens are complemented by a wide selection of trees including palms, lemon, orange, avocado, almond and plumb together with a beautiful jacaranda tree and many flowering plants and shrubs. 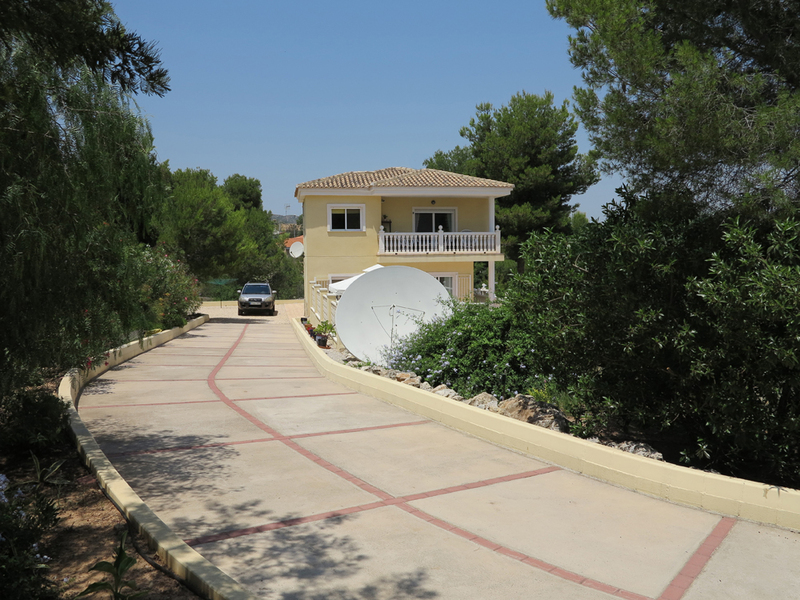 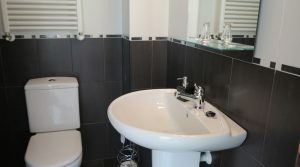 This property has a land line telephone, broadband internet connected and Sky satellite television. 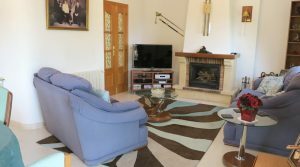 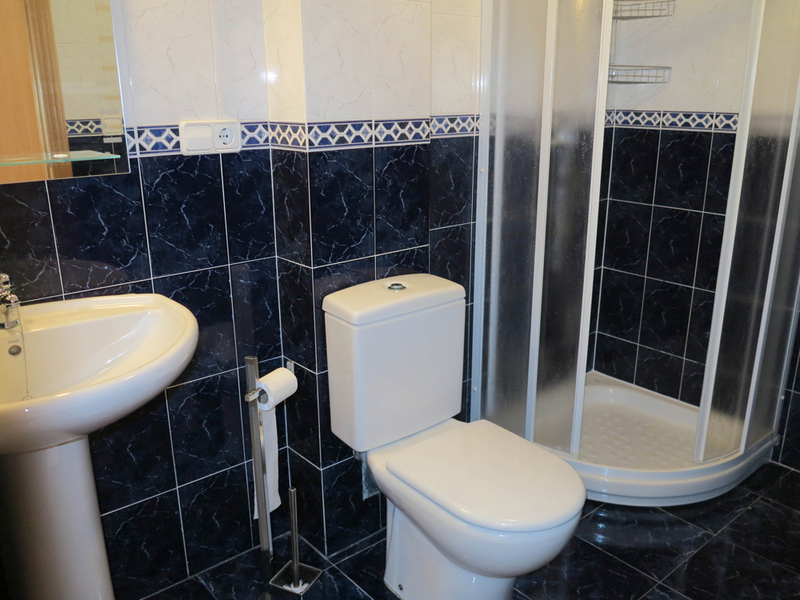 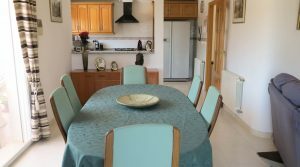 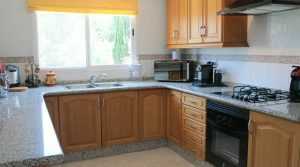 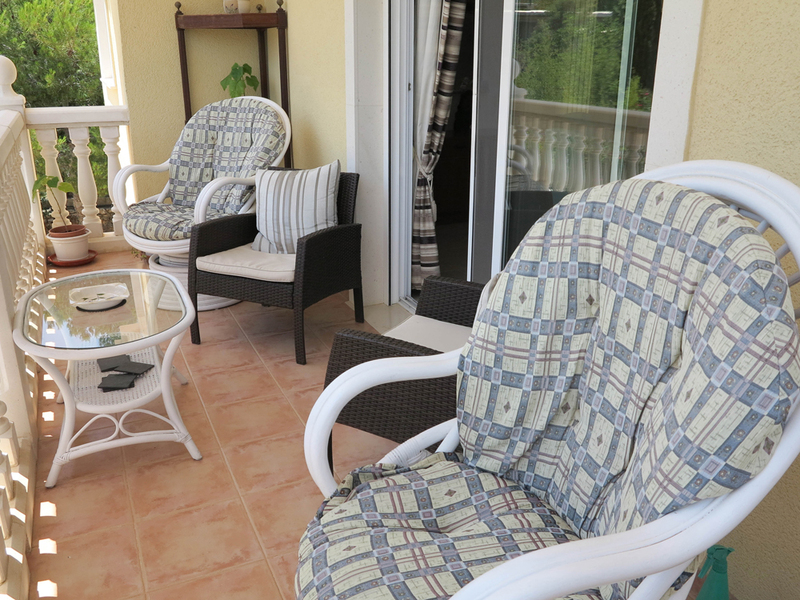 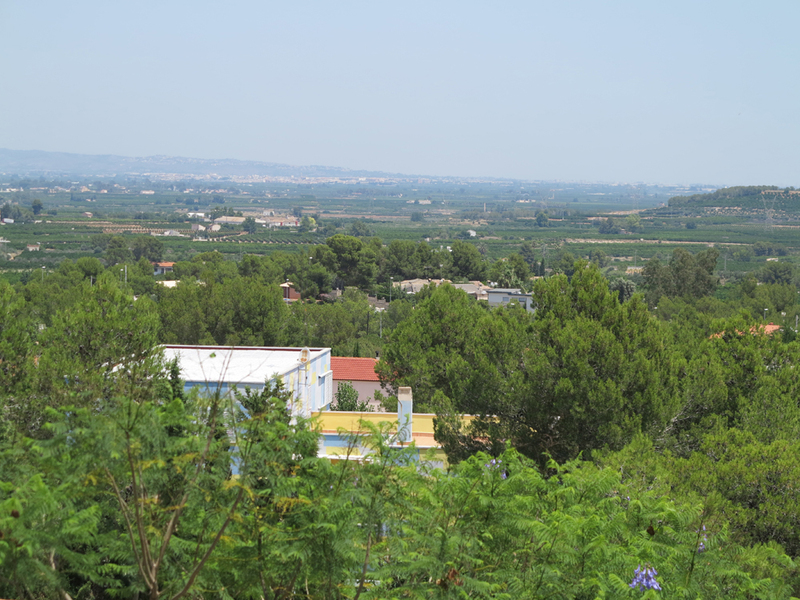 The property has recently reduced by 30.000 Euros and it is being sold partly furnished.